https://i0.wp.com/www.inkstervalleygolf.com/wp-content/uploads/2019/01/Copy-of-Turf-Talk-2.png?fit=810%2C450&ssl=1 450 810 Inkster Valley Dev https://www.inkstervalleygolf.com/wp-content/uploads/2018/03/22195252_1970421543204374_1703194579706374467_n.jpg Inkster Valley Dev2019-04-22 10:00:402019-03-01 17:29:07When (and where) should you let a group play through? https://i0.wp.com/www.inkstervalleygolf.com/wp-content/uploads/2019/01/Copy-of-Turf-Talk-2.png?fit=810%2C450&ssl=1 450 810 Inkster Valley Dev https://www.inkstervalleygolf.com/wp-content/uploads/2018/03/22195252_1970421543204374_1703194579706374467_n.jpg Inkster Valley Dev2019-03-18 10:00:512019-03-01 17:22:19Which course would you most like to visit? 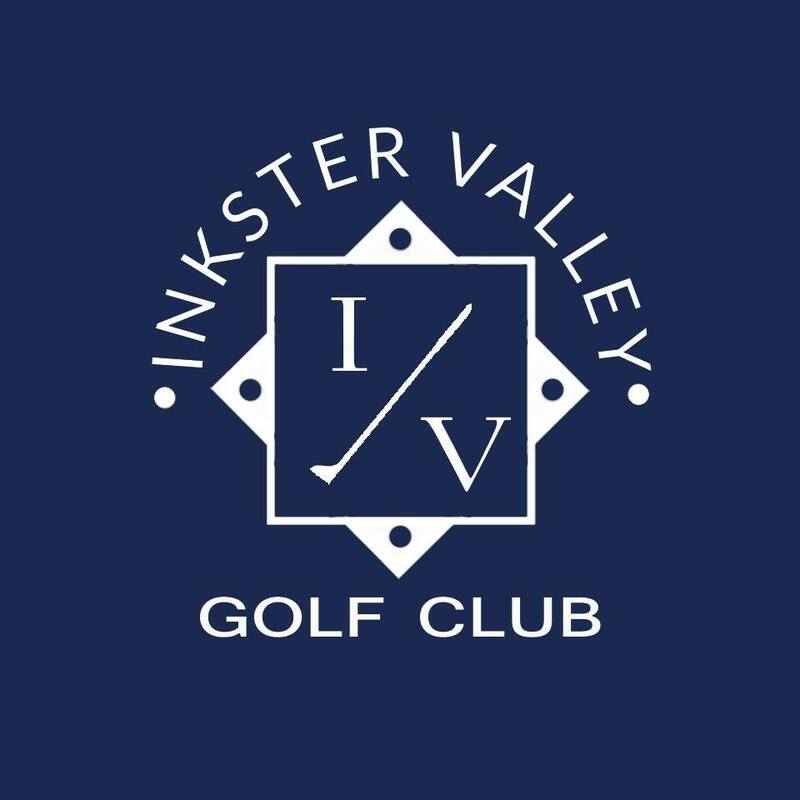 https://i1.wp.com/www.inkstervalleygolf.com/wp-content/uploads/2018/12/tips.png?fit=1500%2C810&ssl=1 810 1500 Inkster Valley Dev https://www.inkstervalleygolf.com/wp-content/uploads/2018/03/22195252_1970421543204374_1703194579706374467_n.jpg Inkster Valley Dev2019-03-11 10:00:262019-03-01 16:06:12Cameron Smith’s trick for tight-lie chips: Turn more!